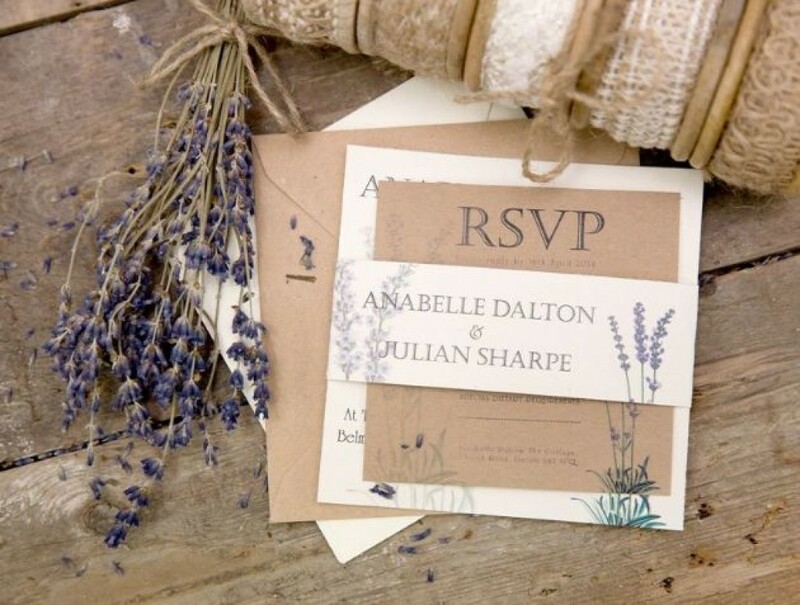 Award winning wedding and business stationery, using 100% recycled and eco-friendly products. 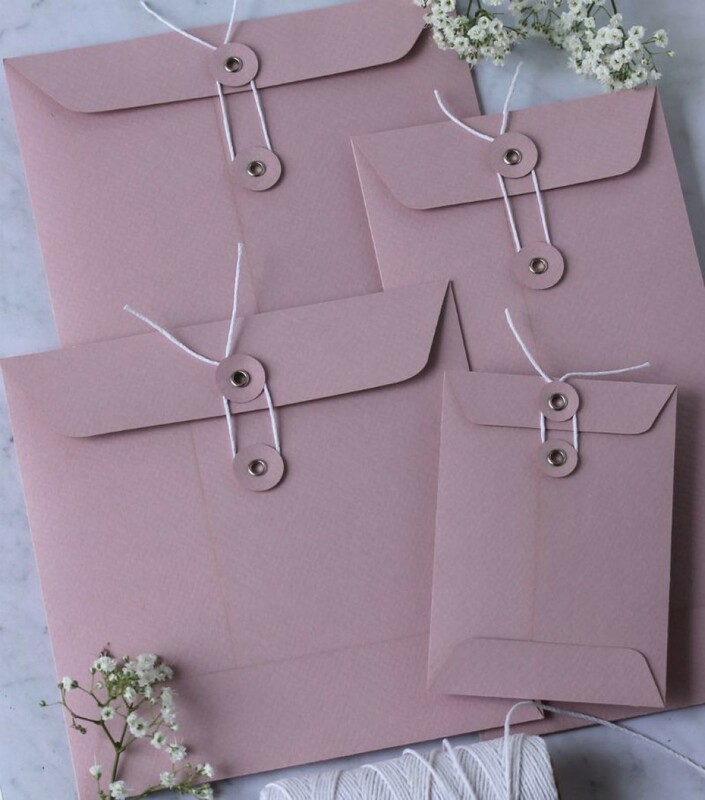 Invitations, favours, business cards, envelopes and more. 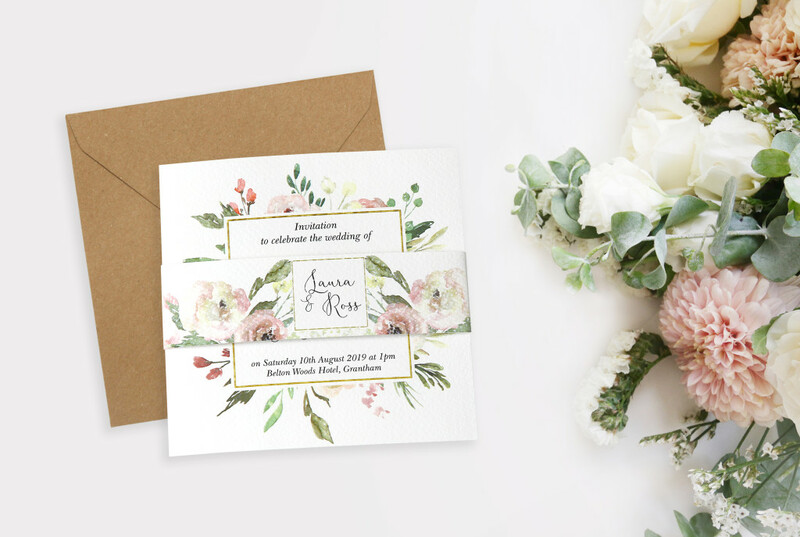 Since our workshop and studio opened in 2012, I have built a reputation as an accomplished designer of bespoke stationery, print and packaging and have worked with well know prestigious brands such as Christies, Sainsbury's, Woodland Trust. In 2017 I was commissioned to work on a collaborative project with the Birmingham Women's and Children's Hospital, and more recently in 2018 worked alongside the National Heritage Trust for commemorative packs to celebrate 75th years since the Dambuster Raid. Very pleased with ordering and selecting my items. Really easy to navigate through the website. Would recommend. The parcel arrived and I was amazed, all beautiful. Thank you all. Sharon helped design my Photography Stationery from concept to print and delivery. A brilliant five star service, I'll definitely be back for more stationery.